Are you going to be fast enough to win the race? Prove it by playing to our racing games and have a nice time beating the others. Fight for the first place at the podium and become the best racer and driver. 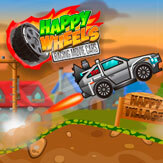 Play to our browser games online and for free. 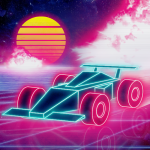 No downloads or installations needed, just grab your phone, computer or Tablet and start overtaking your opponents during the race. You can make your dream of being a professional racer come true and win the trophy at the end of the race. 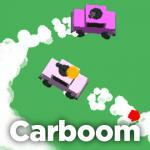 So, if you like speed, competition and you want to win the first place start playing right now!